A Wonder Woman 1984 fan-created poster pays tribute to The Breakfast Club. As the most successful entry in DC’s cinematic universe to date, it’s no surprise that there are high expectations for Wonder Woman‘s sequel. Story details for the upcoming film are still scant, but the movie will see Diana Prince battle another villain, this time at the height of the Cold War between the United States and the Soviet Union. Filming is currently underway with several set photos emerging online giving fans clues as to what might go down in Wonder Woman 1984. At the same time, the film’s casting sheet also continues to fill up with the addition of Natasha Rothwell, Ravi Patel, and Gabriella Wilde. The three actors join franchise newcomers Kristen Wiig, who will play Barbara Ann Minerva aka Cheetah, and Pedro Pascal, who has been cast in an undisclosed role. 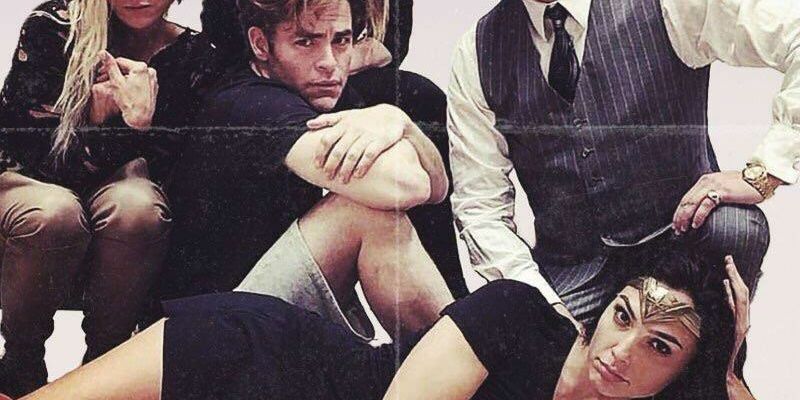 Chris Pine is also returning despite Steve Trevor’s death at the end of the first movie, with director Patty Jenkins back at the helm. 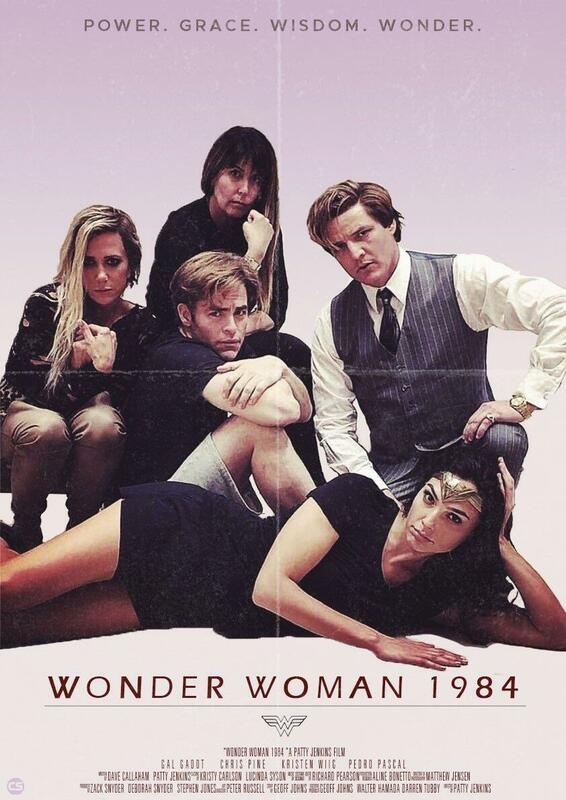 Prior to the release of the fan-created poster, many fans have already pointed the Wonder Woman 1984 group photo has a striking resemblance to the iconic movie poster of the John Hughes classic. People have also started to theorize about how both Pine and Gadot perfectly fit the stereotype they represent, prompting others to wonder if this is a subtle hint as to what viewers can expect from Wiig’s and Pascal’s characters in the film. If anything, Minerva’s print character description paints her as severely neurotic, which might have some link to the reclusive Allison Reynolds (Ally Sheedy) in the 1985 teen movie. As for Pascal’s still-undisclosed role, he doesn’t look like the jock type, at least based on the character’s first official image. Of course, it’s also possible that the image isn’t anything more than just a fun parody of The Breakfast Club’s poster. After all, it has been recreated several times over the years – proof of its enduring pop culture relevance. Just last year, Spider-Man: Homecoming‘s main cast mimicked the ensemble poster, although director Jon Watts shared that they mined inspiration from several of Hughes’ coming-of-age films for his movie. Obviously, as far as what is known with regard to Wonder Woman 1984’s plot, it doesn’t sound like it’s going to be a coming-of-age story. Chances are it’s more of a fun nod to the ’80s since the forthcoming superhero film is also set in the same decade. Is Personal & Spiritual Growth a Waste of Time? 10 Ways to Prepare For Christmas Right Now!